It's simple. The lower you are to the ground, the less distance you have to travel to grab the bar, and the shorter the distance to lock-out. 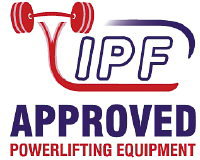 Our IPF approved slippers will get you lower than low. Rubberized bottom, Terry-cloth top and inside for comfort. 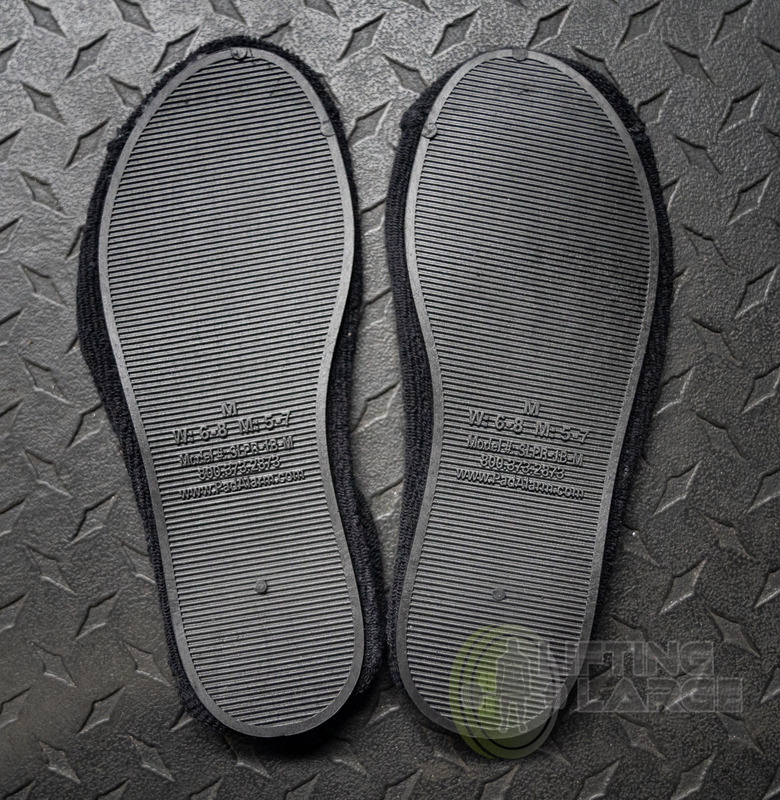 The super sticky, soft, and thin rubber sole gives perfect traction and no slippage whatsoever. That said, make sure you order on the small size, size the only movement you'll feel is that when your feet press out on the terry cloth uppers. If you think you're between sizes, order a size down. I'm a size 11.5 US, and I have a large -- and actually feel it's a bit too big. Very tight and they don't slip! I got the medium size (8.5 to 10) even though my normal shoe size is 10.5. I have been wearing these without socks and they fit perfectly! 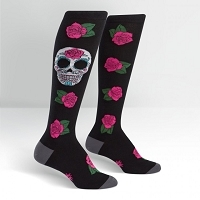 However, when I tried to wear these with the power socks the slipper slides off the heel just a little. So if you pick up the power socks as well you may want to get slipper size that corresponds to your normal shoe size. Definitely worth trying! I wear Vibram FiveFingers 24/7, but they aren't allowed at most meets. My feet are extremely wide (6E, which is why I only wear VFFs), so my options were pretty limited. I took a chance on these because of the price and they worked out perfect for my last meet. 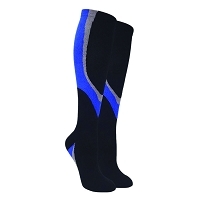 The sock-like material stretches to fit your feet, the sole is super thin, and they've got great grip on the platform. I'll have to see how long they last, but for the price I can always order more. Nothing gets you closer to the platform. I was deadlifting in some Chuck's before I decided to give these a try. 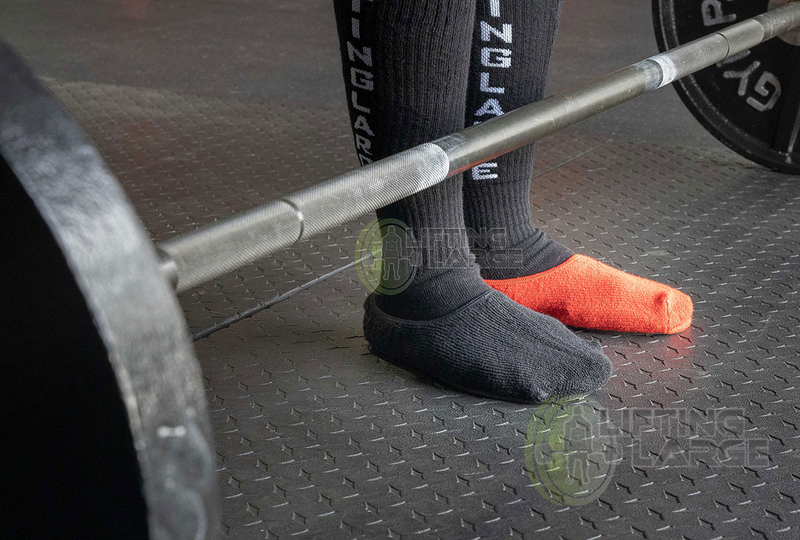 While I still do all my training in the chuck's, when competition time comes around I do wear these just for that extra half inch. These fit great, stick well, and there is really not any other federation legal product that will get you closer to the platform. 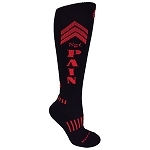 Feels like you havent got anything on your feet..
Q: What is the thickness of the sole? Q: I live in Sweden and I've search all around the world to find deadlift slippers in PINK. Do you know if I can find that somewhere? Q: my foot is big size 16 will xl fit?